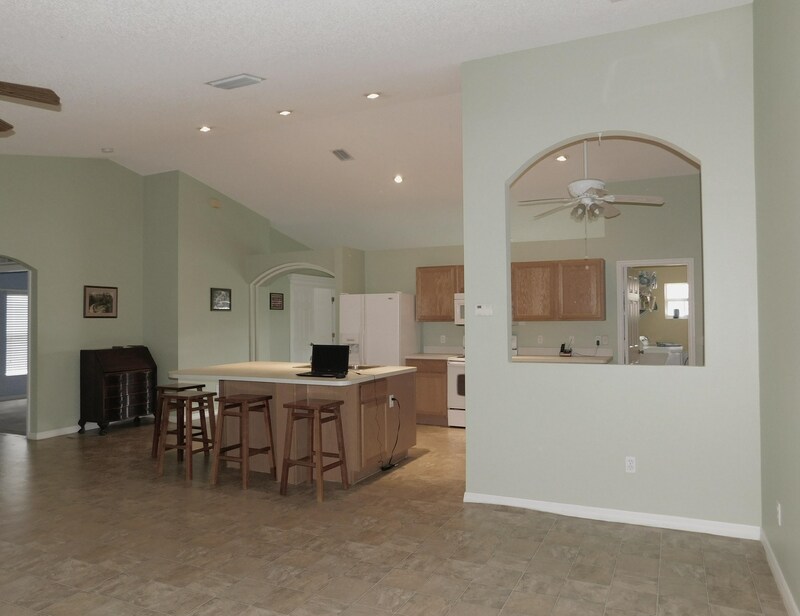 This wonderful 3 bedroom, 2 bath home features a den that could easily be bedroom 4. 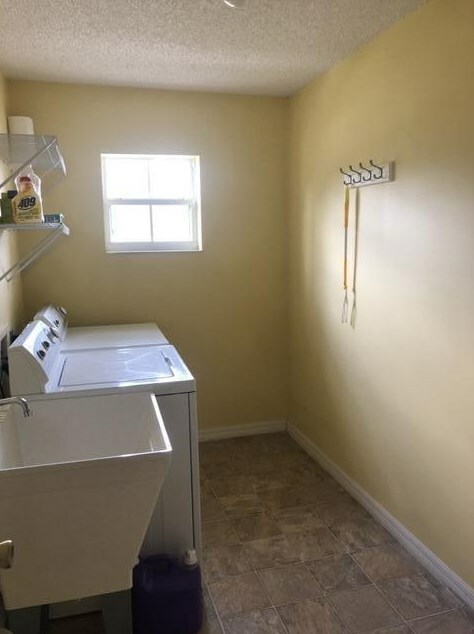 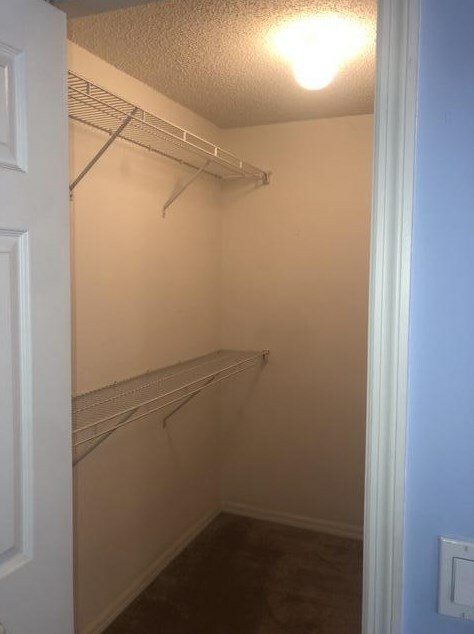 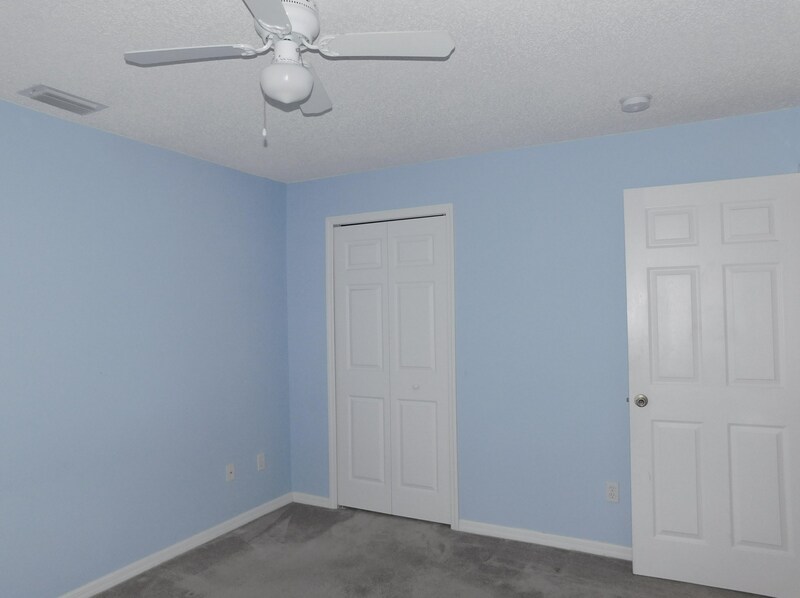 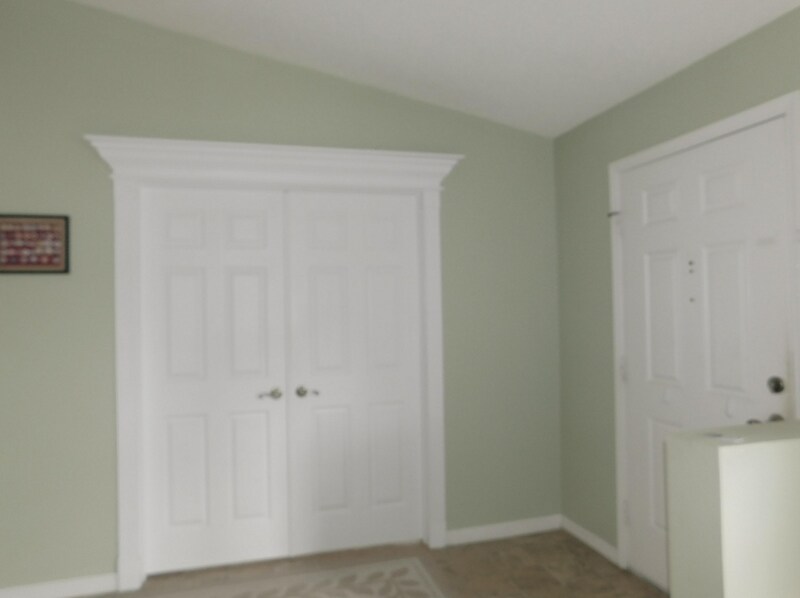 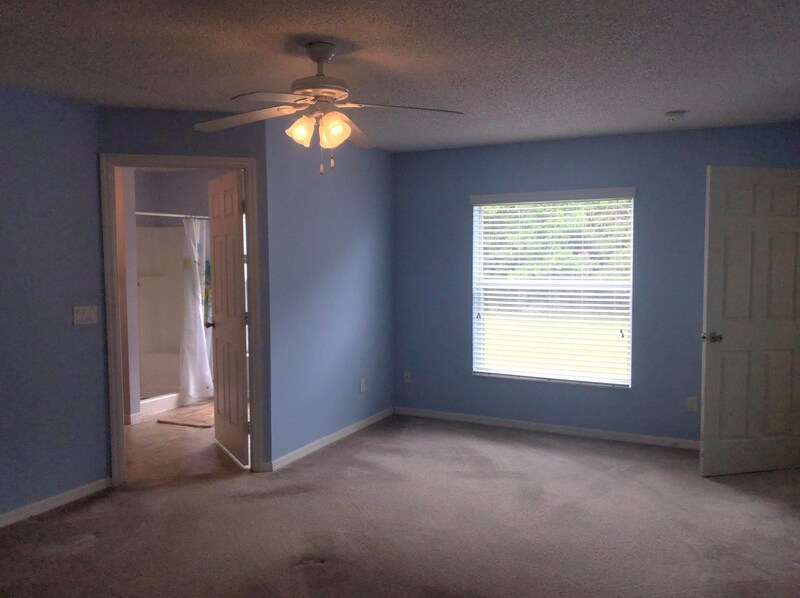 New roof, new paint and a corner lot this home is move in ready and has plenty of play space. 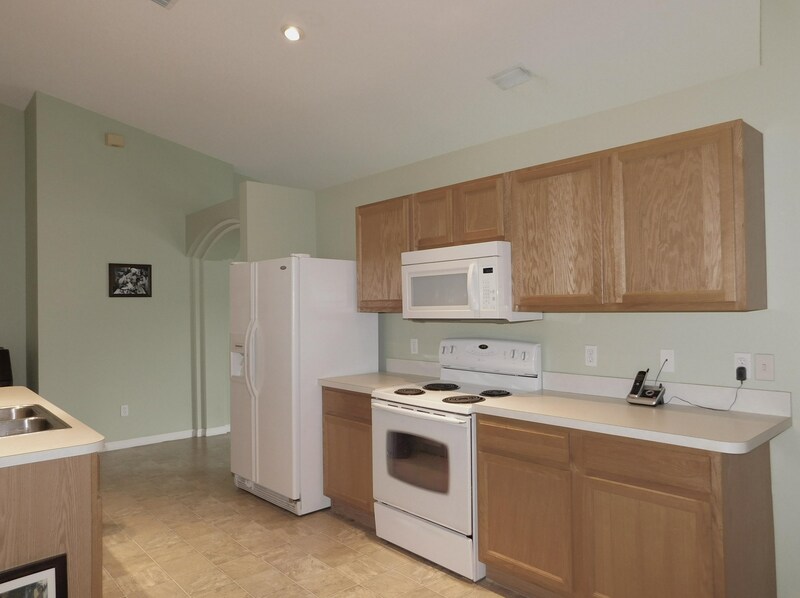 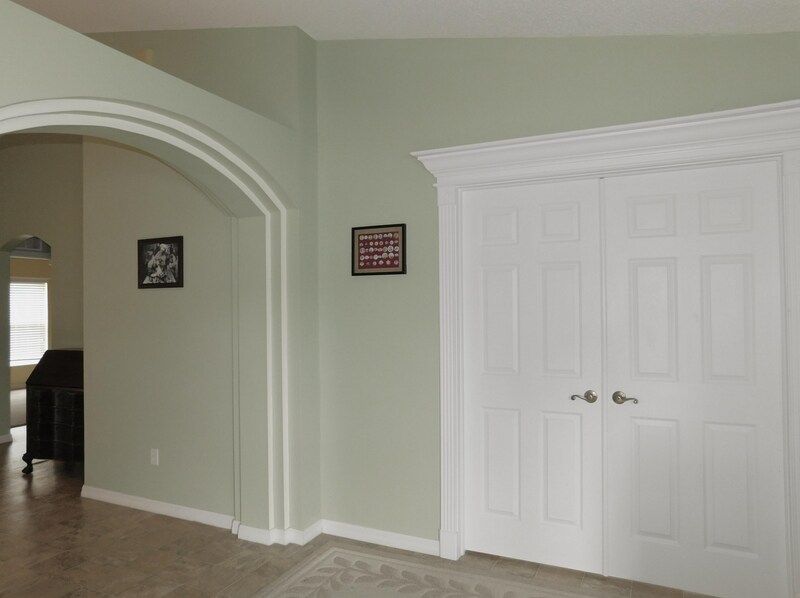 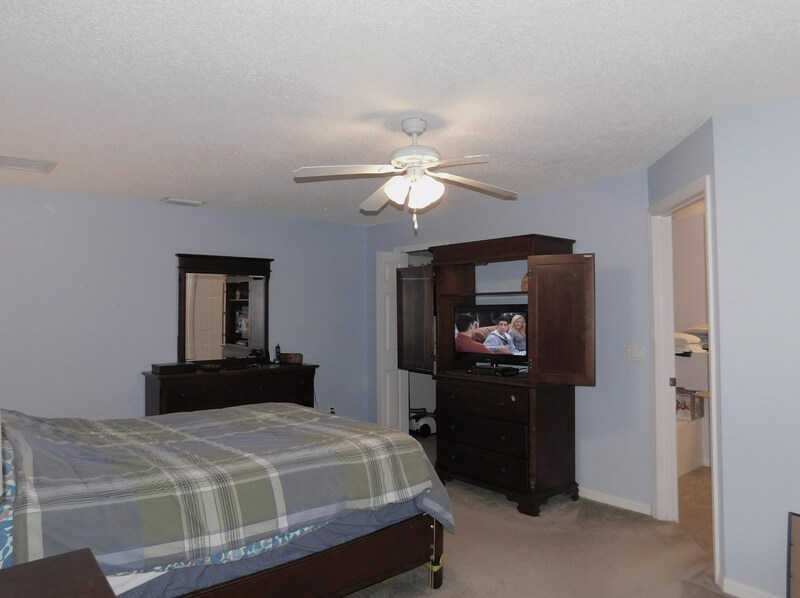 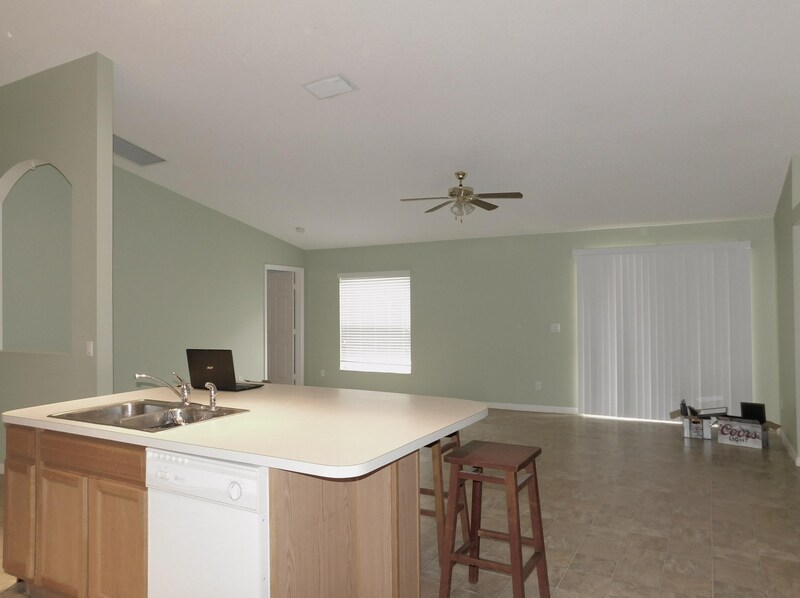 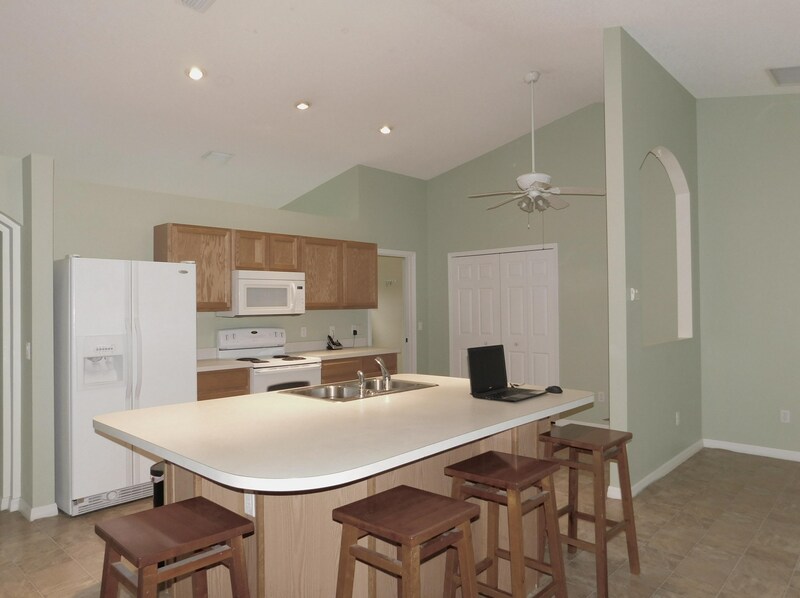 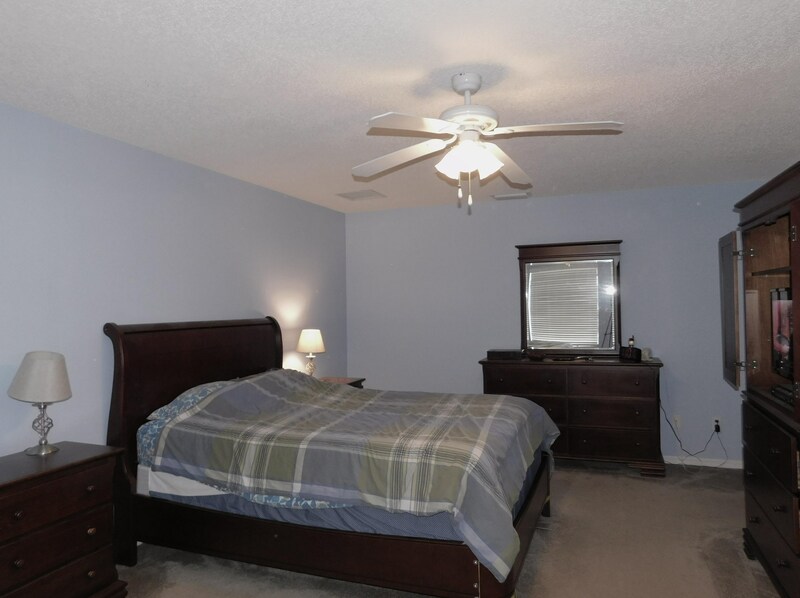 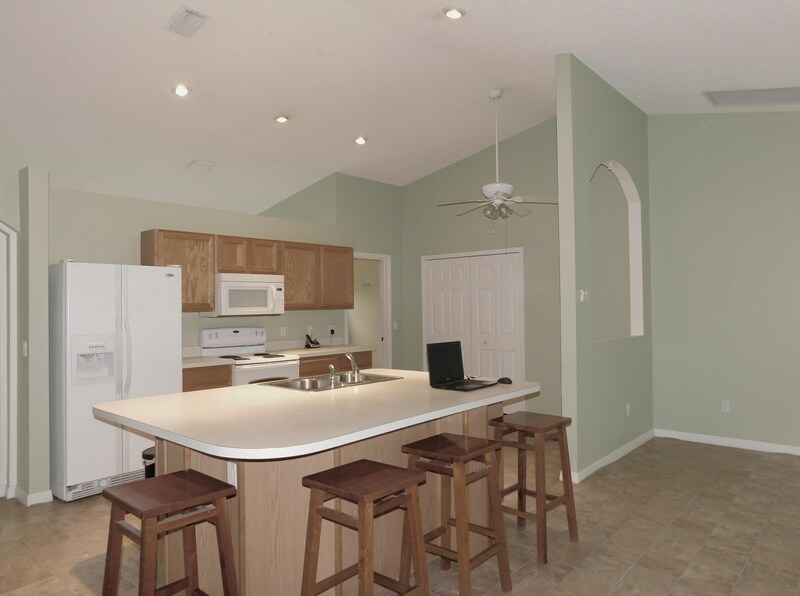 This home is spacious as it has over 2000 square feet of living space under A/C. 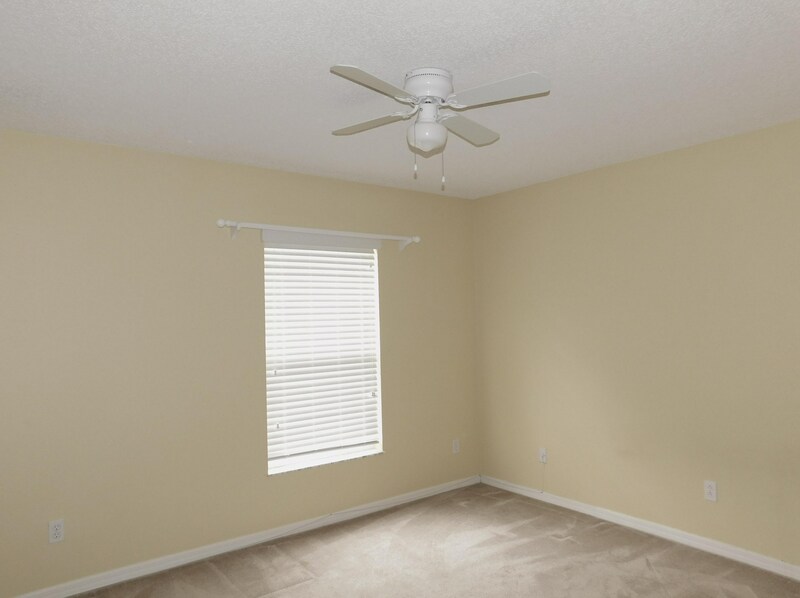 Room for a pool and just minutes away from shopping, dining and major arteries for commuting or use the den as a home office. 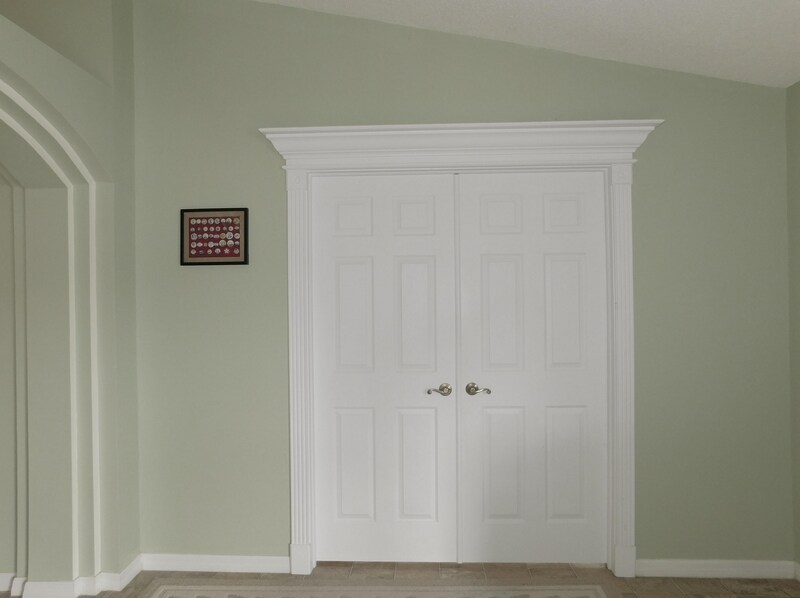 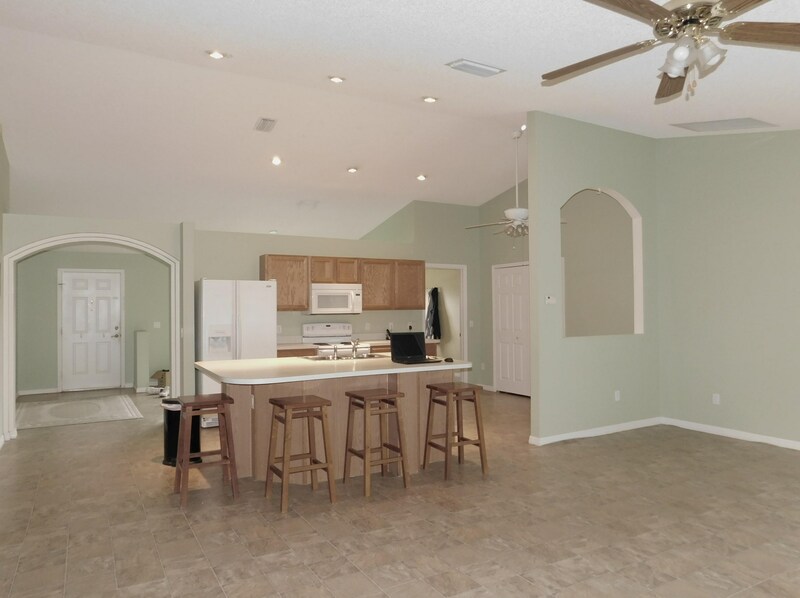 Many possibilities in this split floor plan featuring the best of single story living. 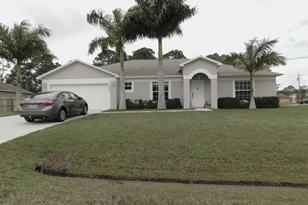 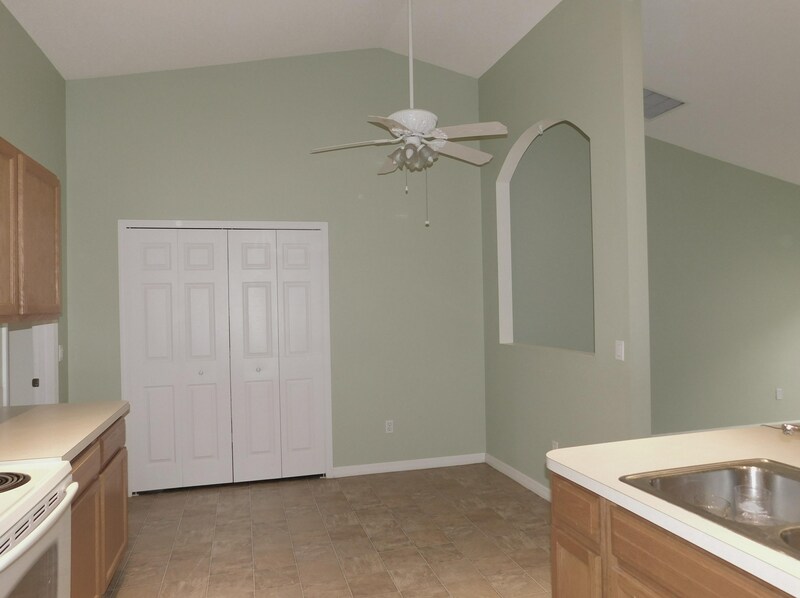 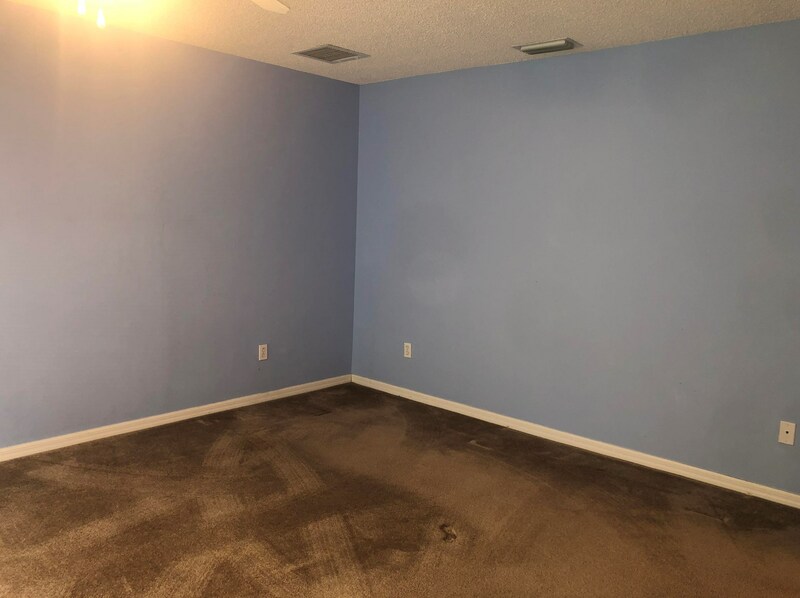 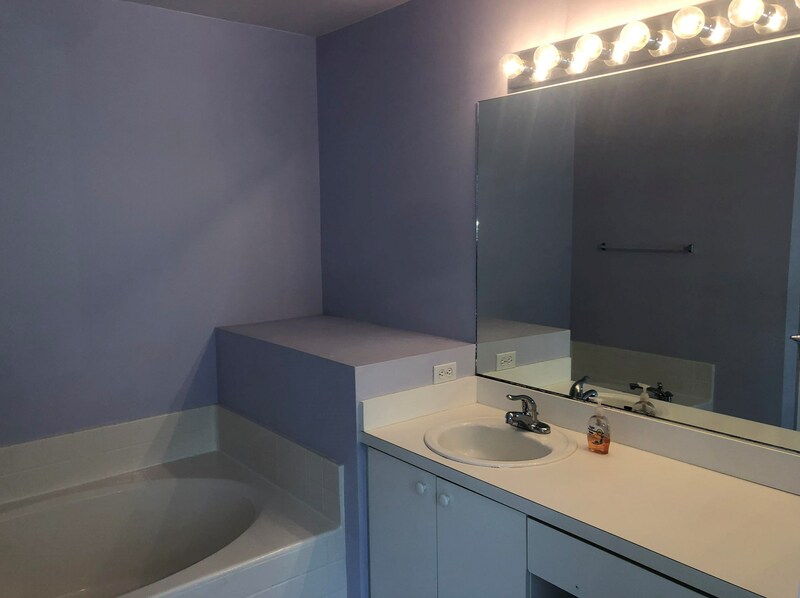 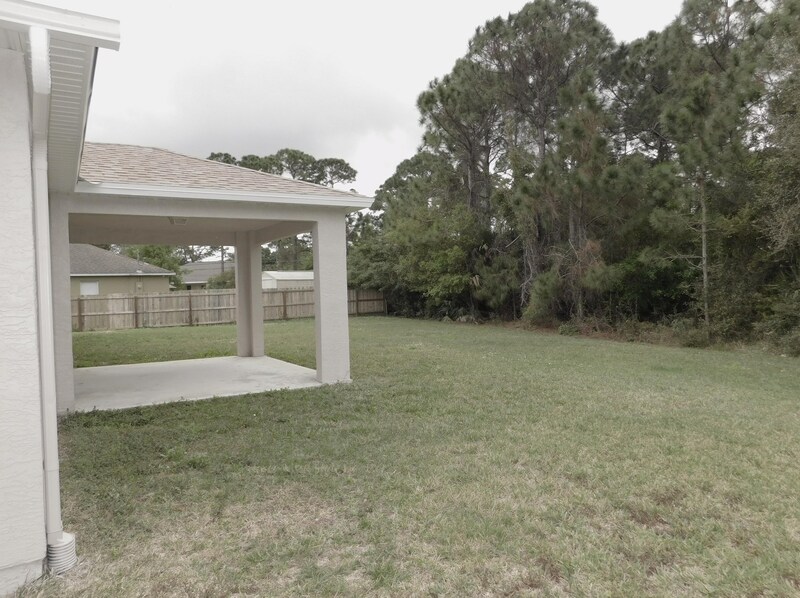 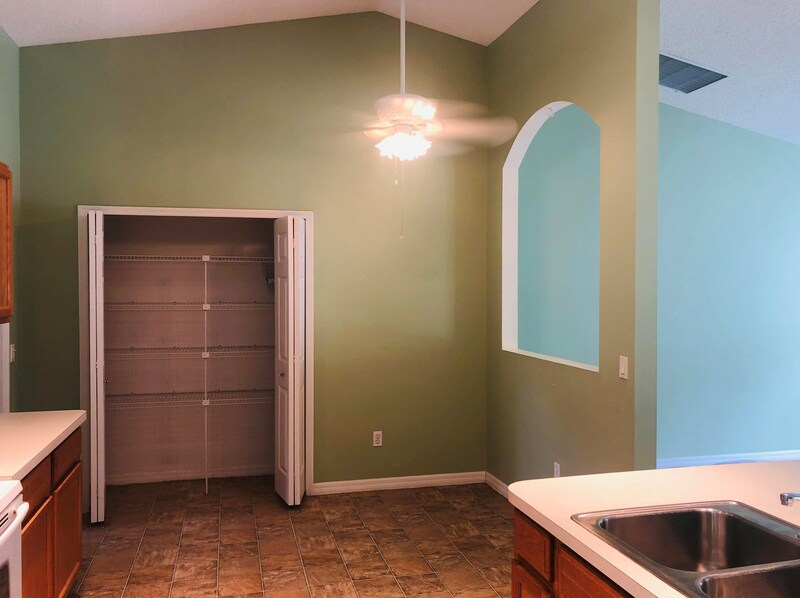 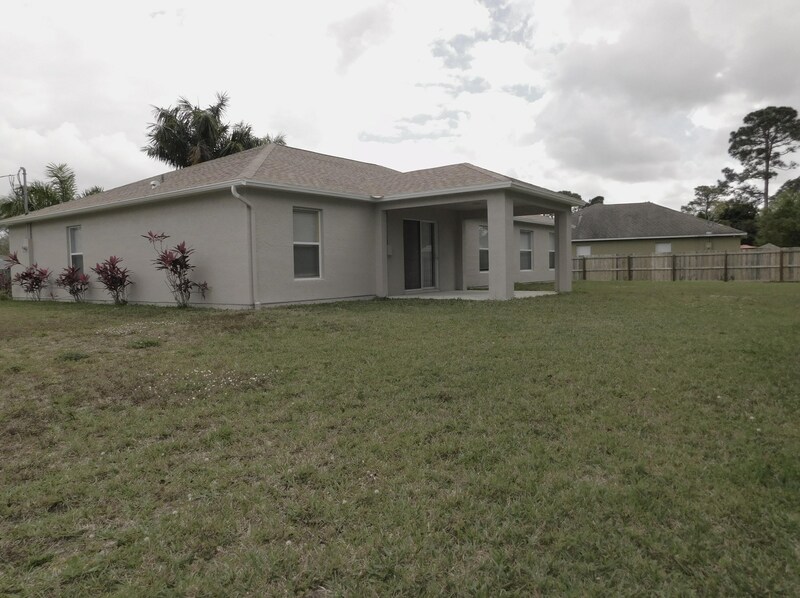 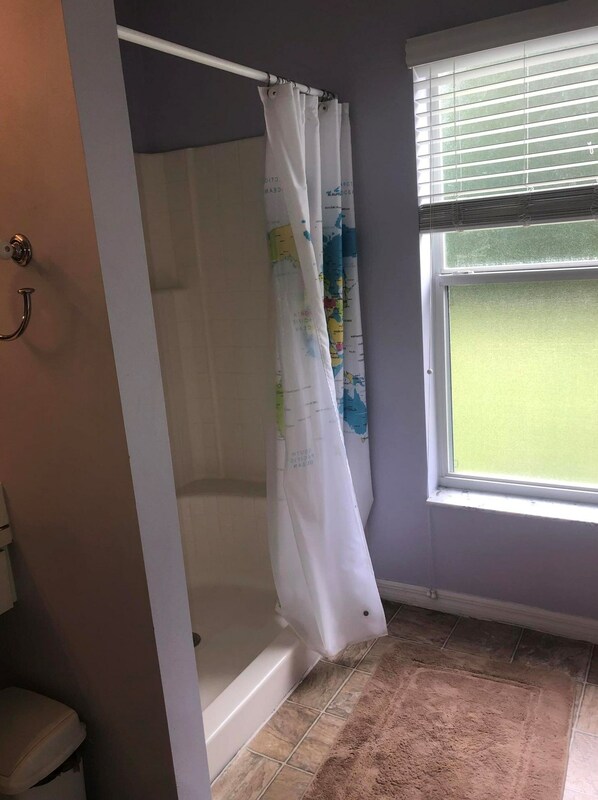 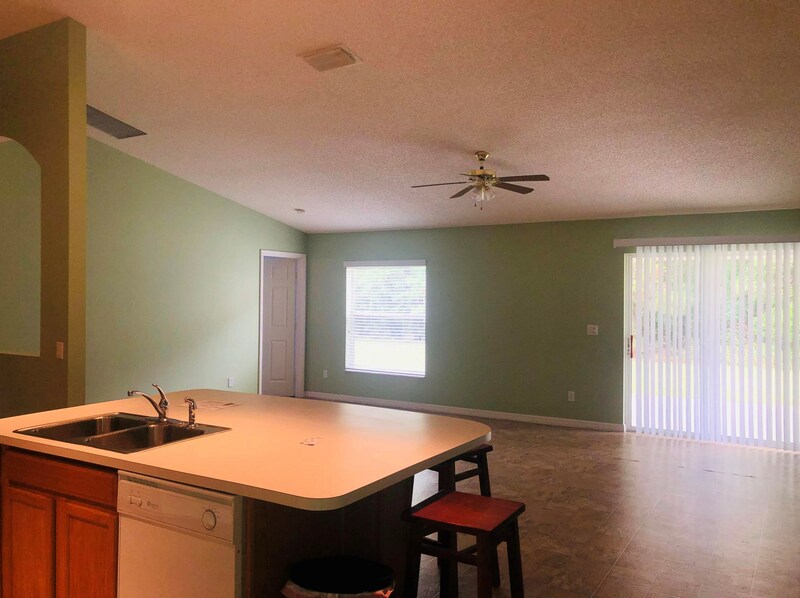 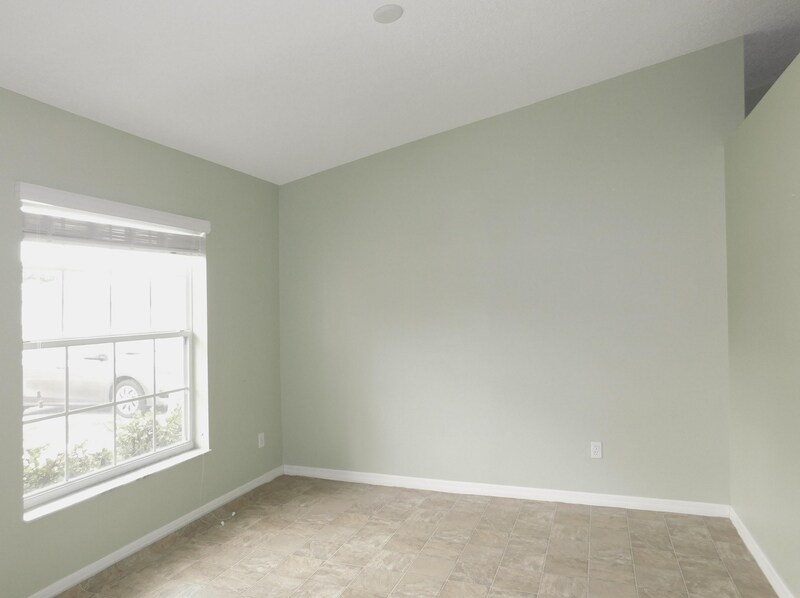 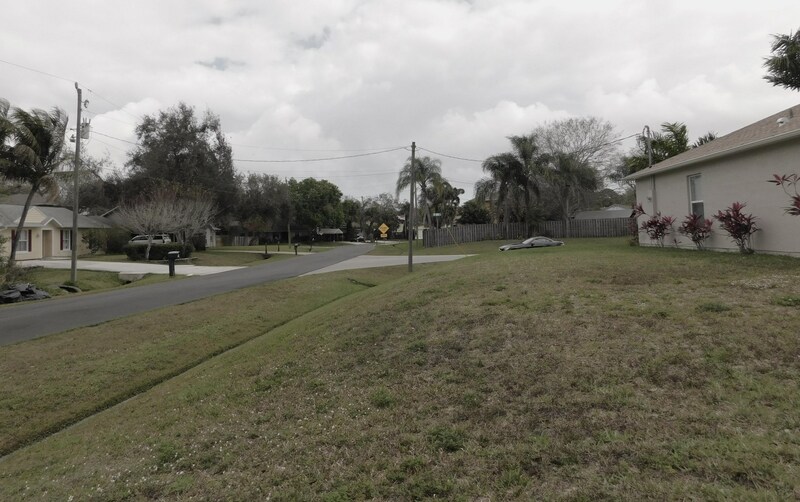 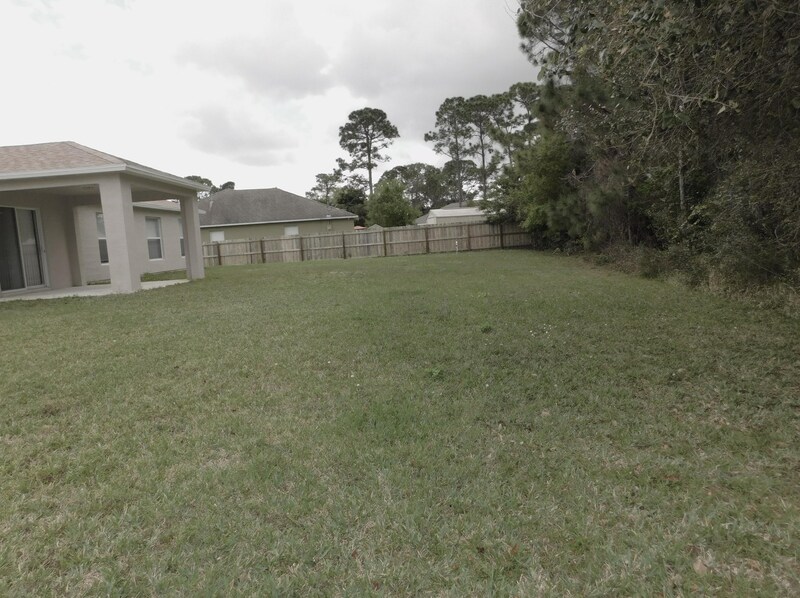 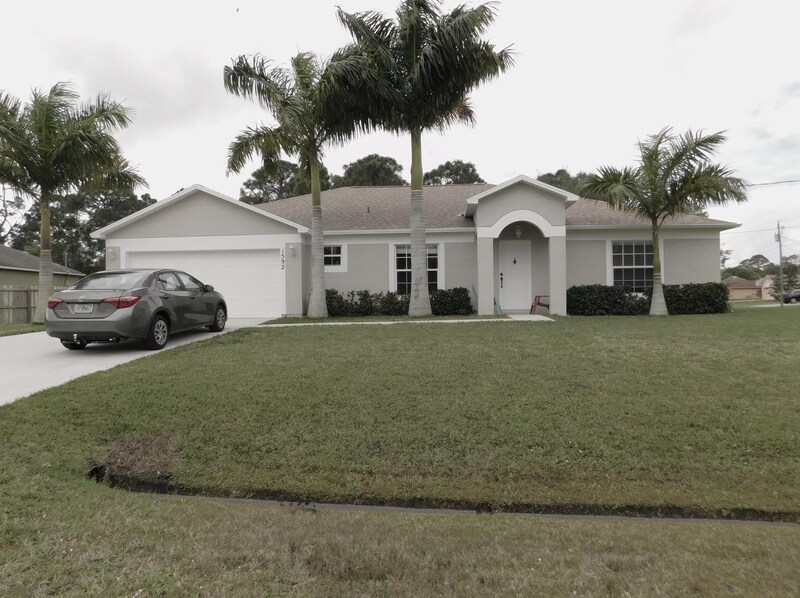 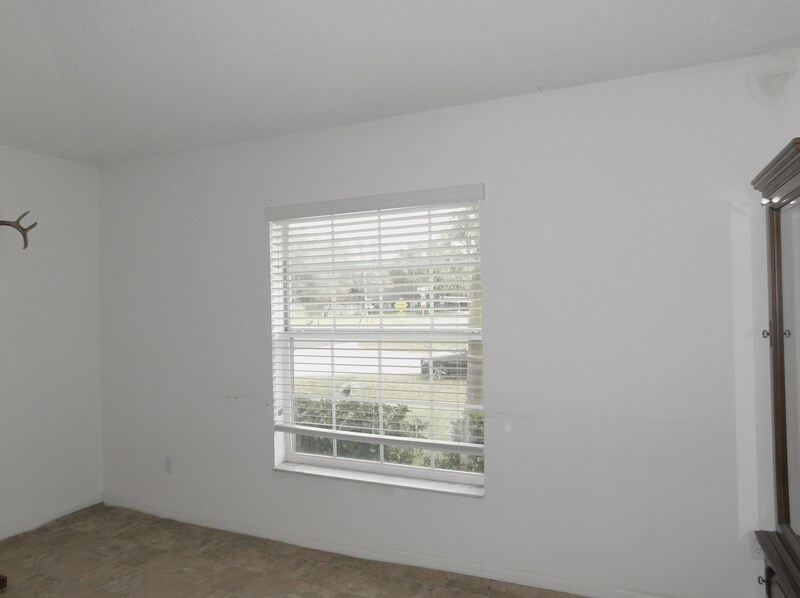 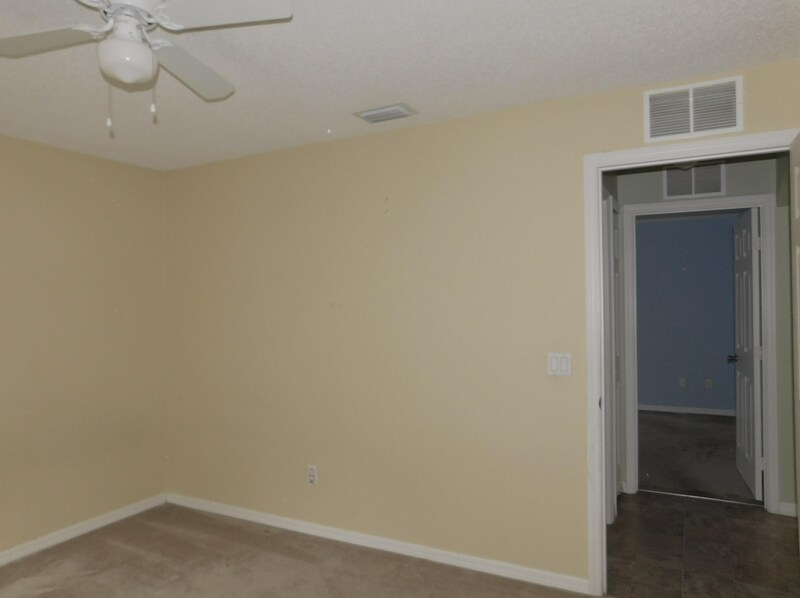 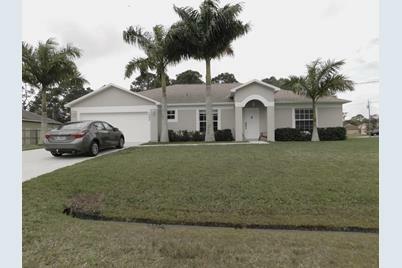 1592 SW Dow Lane, Port Saint Lucie, FL 34953 (MLS# RX-10505907) is a Single Family property with 3 bedrooms and 2 full bathrooms. 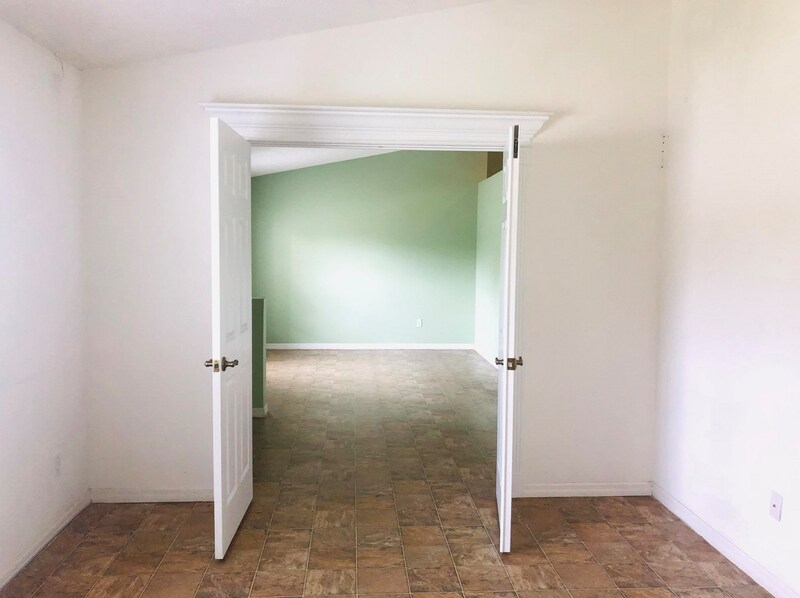 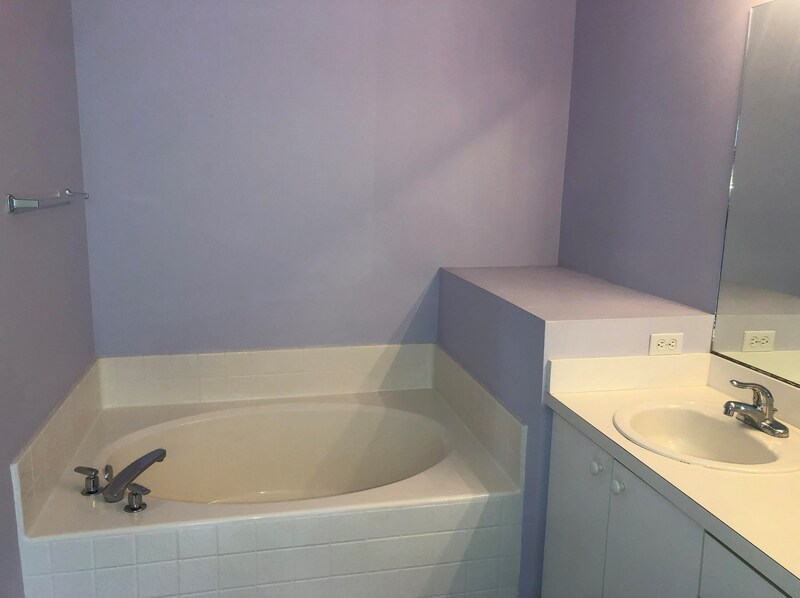 1592 SW Dow Lane is currently listed for $229,999 and was received on February 18, 2019. 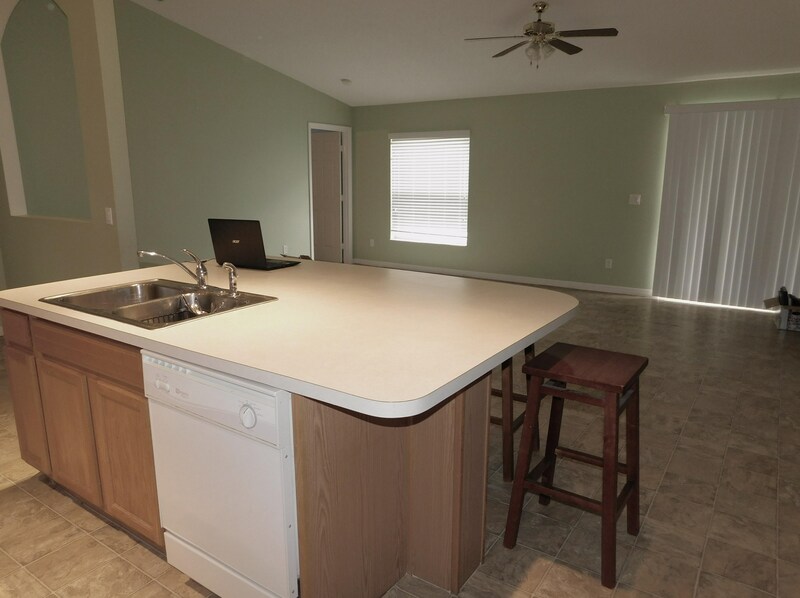 Want to learn more about 1592 SW Dow Lane? 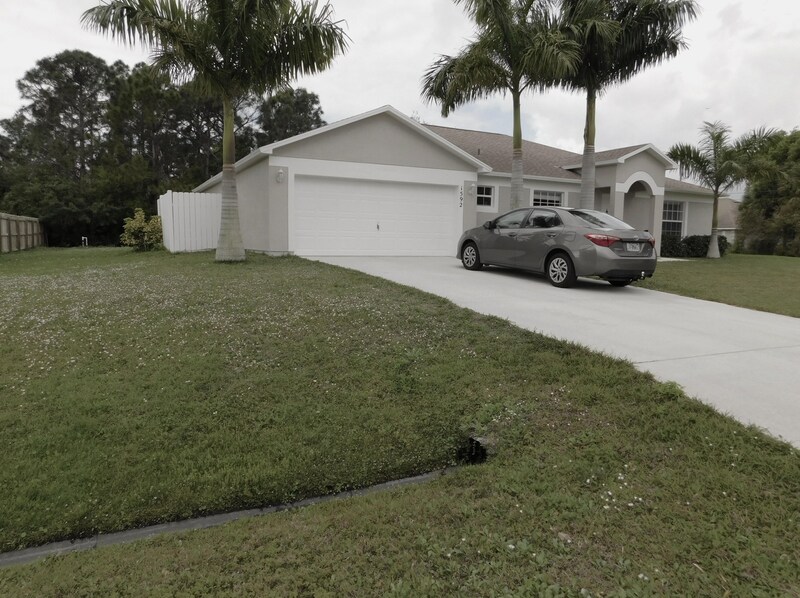 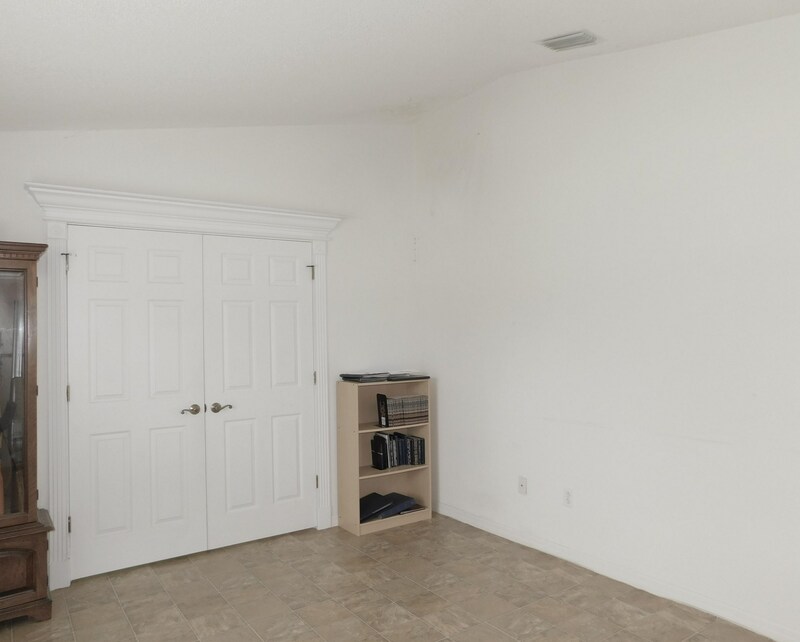 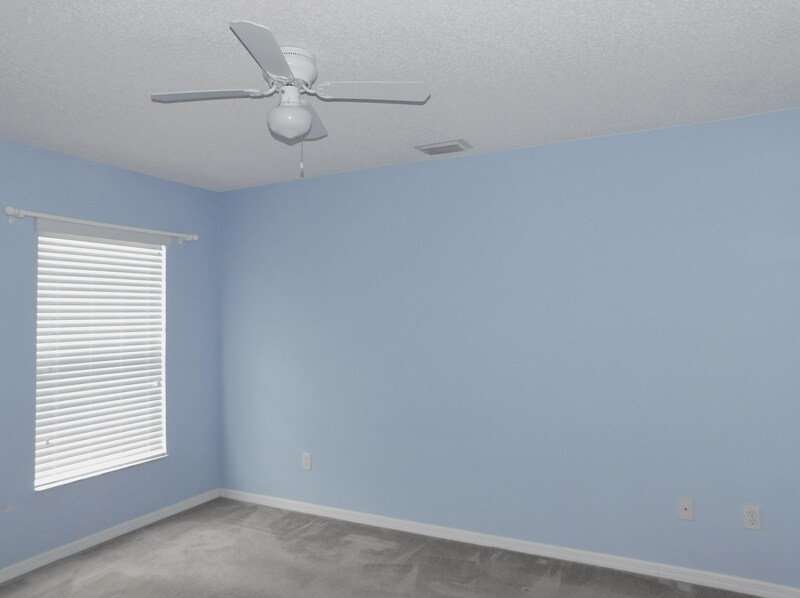 Do you have questions about finding other Single Family real estate for sale in Port Saint Lucie? 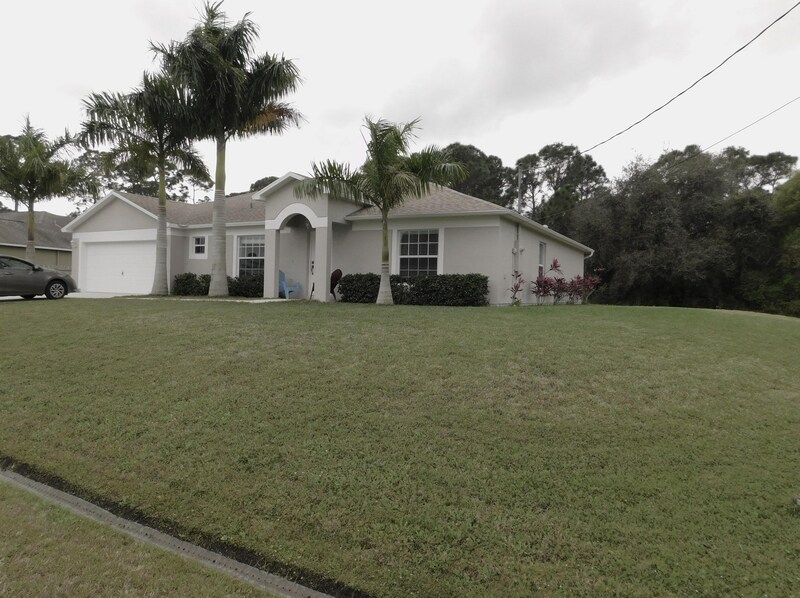 You can browse all Port Saint Lucie real estate or contact a Coldwell Banker agent to request more information.